Batman: The Killing Joke animated film was released in theaters for one night only on July 25th to a lot of fanfare and hoopla. 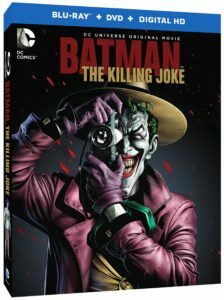 Since the popularity of Batman: The Animated series, the question was when they’d port over The Killing Joke story line? The thing is, the animated movie added a Batgirl prologue, that spoke about the brief physical relationship between Batman and Batgirl, undermined what could have been the overwhelming popularity of the movie, but we’re not here to discuss the film, we’re here to discuss the original comic. Published in March 1988, Batman: The Killing joke was written by Alan Moore, known for graphic novels including Watchmen, V for Vendetta, From Hell, Swamp Thing, and The League of Extraordinary Gentlemen. Artwork was by Brian Bolland, who did a great deal of the Wonder Woman covers. Batman: The Killing Joke, is considered, by many, one of the best comic books ever written, to date. It was to be an origin story of The Joker, while paralleling the end of Barbara Gordon’s career as Batgirl and the Joker’s attempt to make Jim Gordon go insane. 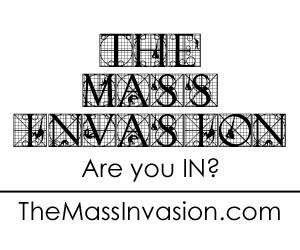 The story is a retelling of The Joker’s “One Bad Day”, which changed his life forever. Formerly a scientist at a chemical company, he was now a struggling stand up comic with a wife and a baby on the way. In desperate need for money, he agrees to help two cons break into his former job for money to help his family. Unfortunately, due to a series of very unfortunate events, he loses everything, including his sanity, cementing his transformation into The Joker. The Killing Joke is gritty, sadistic, and twisted. It reminds me of the classic Silent Hill survival horror video game series; how it displays the dark illusion behind the bright colors and innocent figures of a banal carnival scene. 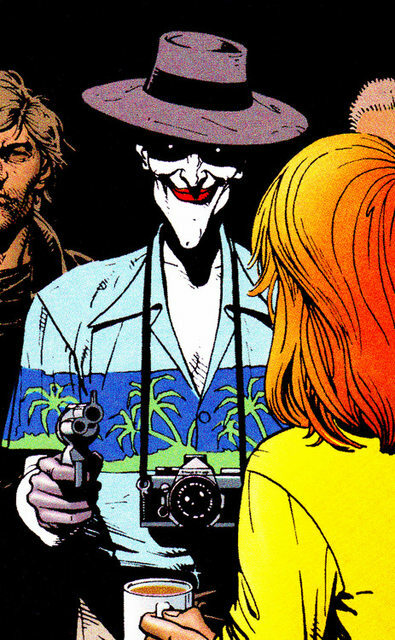 And the iconic image of The Joker in a Hawaiian shirt, Bermuda shorts and a camera, as if he were about to go off on holiday, just before he shoots Barbara Gordon. 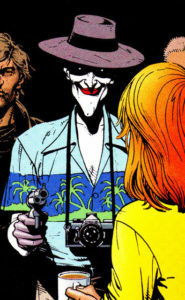 Perhaps one of the most iconic graphic novels ever written, The Killing Joke, with Brian Bolland’s art direction, transitioning from Sin City’s stylized black and white, with occasional pops of color, when regressing on The Joker’s past, to the twisted lunacy waiting for Jim Gordon in the haunted house ride, captures what The Joker’s mind was really about. Perhaps one of the most dangerous villains in the DC universe, his chaotic evil personality has only one objective: to make everyone as unhinged as he, or have them die trying. Alan Moore wrote a comic book masterpiece that has kept its popularity for twenty eight years after it’s original publication. Even for a novice reader, like myself, I have to concur, that this is definitely worth picking up, even if you watched the animated movie, and didn’t like it, I’d really suggest reading the source material. 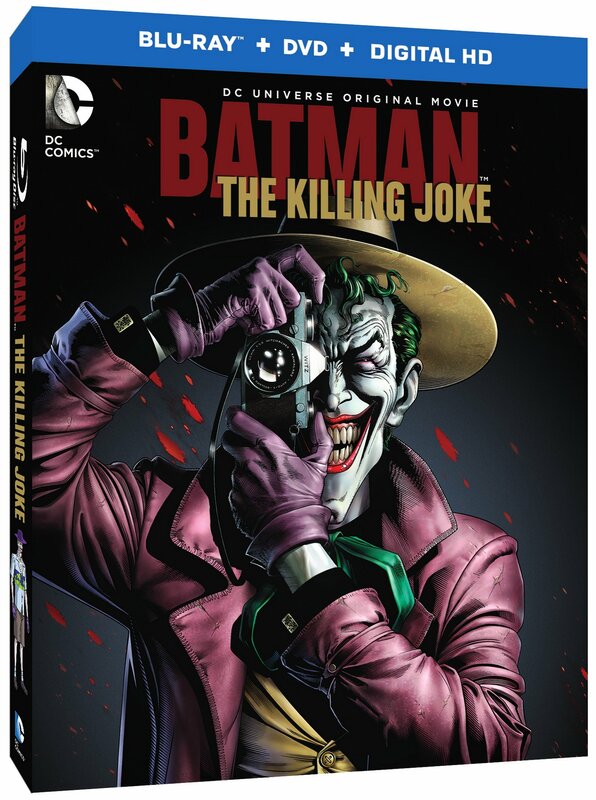 Batman: The Killing Joke (Deluxe Edition) can be found in most comic book stores, book stores, and is available on Kindle.